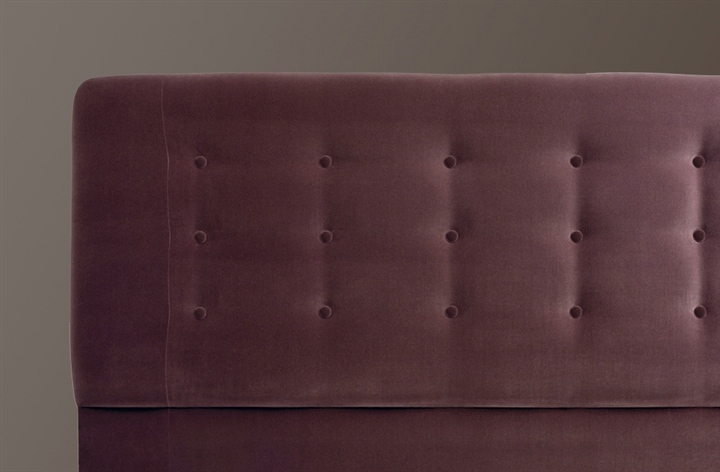 VISPRING HAS DESIGNED A NEW COLLECTION OF HEADBOARDS TO COMPLEMENT ITS BED COLLECTION PERFECTLY. Deeply upholstered, in a range of contemporary and more traditional styles, they add a final element of refinement and luxury to every Vispring bed. 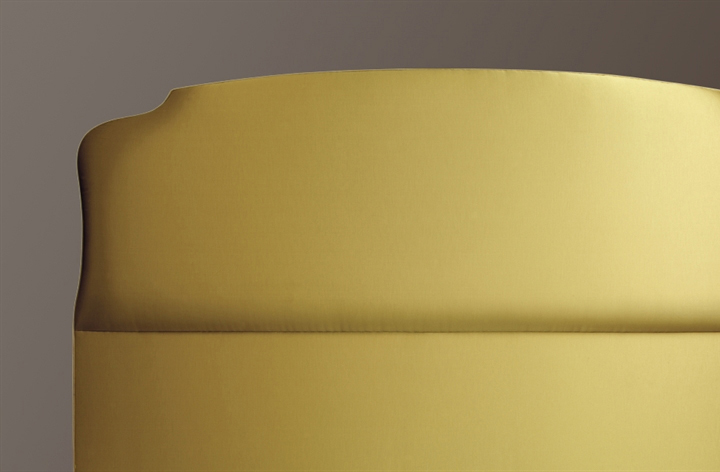 Each headboard is available in a choice of sizes to fit the Vispring divan exactly. Vispring can also provide extra large headboards that are wider than the divan. The elegant Euro headboard, which extends to the base of the divan, is the standard option when purchased with a Vispring divan. Inspired by traditional designs which have been refined for today’s tastes. These headboards pair elegant lines with exceptional comfort and support. 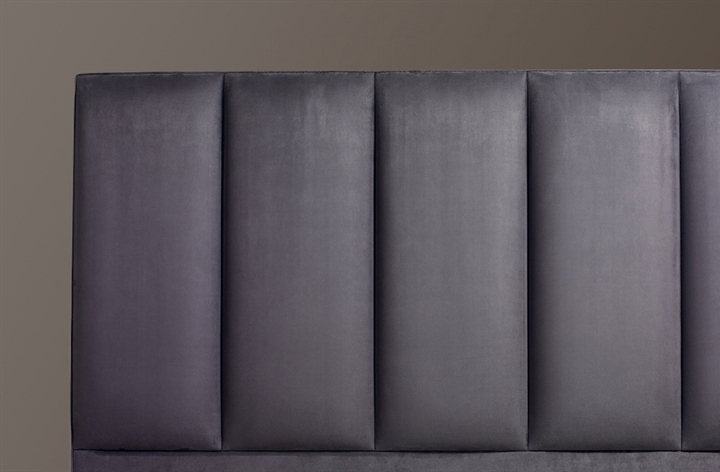 Inspired by modern, clean lines, these headboards feature a meticulous, handcrafted finish. Inspired by bold design statements, these headboards feature beautifully stitched panelling and inserts.